Music is a vital part of our culture. It may define who we are as Filipino people and this is why it is very important for us to preserve Original Pinoy Music (OPM). FUSION: The 1st Philippine Music Festival aims to promote and better appreciate OPM especially by the youth despite the entry of foreign influences. This event is considered to be the first ever gathering of top Filipino artists from different genres to celebrate Philippine music. Headlining this exclusive Filipino line-up of music icons areare Bamboo, Sarah Geronimo, Parokyani Edgar, YengConstantino, Andrew E, Noel Cabangon, Kamikazee, Rico Blanco, Wolfgang, Gloc-9, The Dawn, EbeDancel, Joey Ayala, Tres Marias, Sandwich, 6cyclemind, KitchieNadal and Barbie Almalbis. 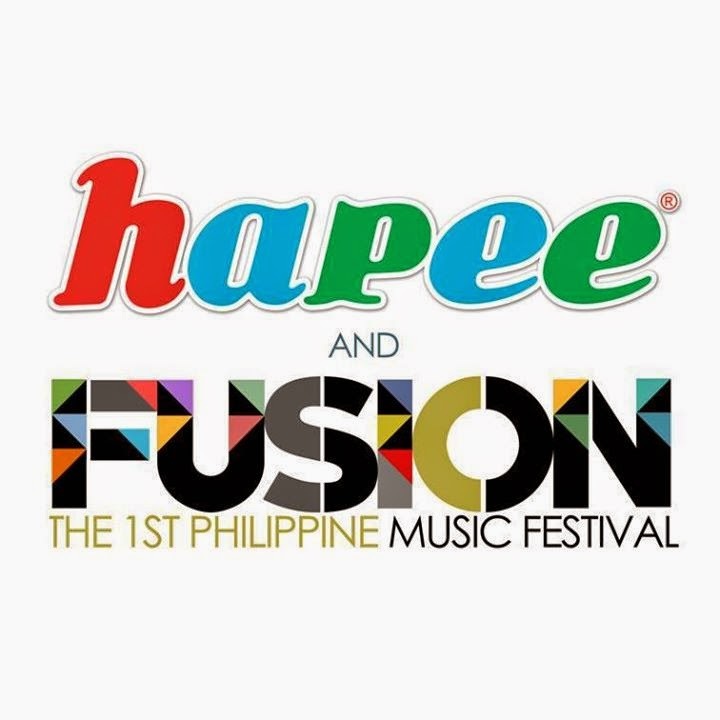 Hapee Toothpaste, the leading Filipino-brand toothpaste, is excited to support Carat Philippines in mounting Fusion. It highly recognizes Pinoy pride, thus, supports Filipino talents. Hapee is also known for its deep understanding of Filipino emotions. Tickets are now available at all Ticketworld, Ticketnet and SM Tickets outlets nationwide and through online. Want to get free tickets from Hapee Toothpaste? Visit www.facebook.com/HapeeToothpaste for details. Follow them on Twitter: @hapeeofficial and on Instagram: @hapeeofficial Use the hashtag #HapeeFoFussion.